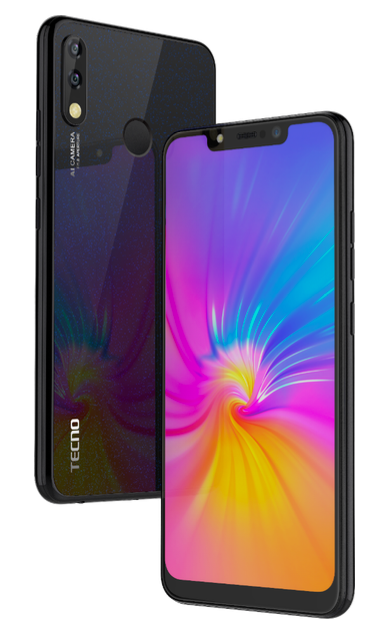 DUBAI – Global premier mobile phone brand TECNO Mobile is ushering new dawn into the smartphone ecosystem with the release of a new camera-centric 4G smartphone – SPARK 3 Pro. As one of the most remarkable devices to “light up” your photos, the newly released have been upgraded by AI technology to furthermore advanced the camera features. The SPARK 3 Pro is the third installment from the SPARK series, and as expected, the device embodies the impeccability of the smartphone brand while offering a sweet price but delivers optimum value. The SPARK 3 Pro device introduces a selection of premium specifications that are not commonly found in other devices of its kind. The combination of the 8MP front camera + Al Bright feature is the ideal solution for selfie lovers who want to document their moments at any time. Furthermore, balanced with other features such as the 13MP+2MP Dual Rear Camera with 4 flashes, the TECNO SPARK 3 Pro sets a new standard for photography on a smartphone, delivering exceptional HDR portrait with night shot algorithm that optimizes weak light, reduces noise in a single frame and captures clearer night shots. 3D Face Fine-tuning — SPARK 3 AI camera can cover 18 face dimensions to enable 3D face fine-tuning. Also help to enhance hair contrast and color saturation, highlight your forehead, nose, lips. It even smartly increases the eyelids to both left and right to extend the eyeliner, you can get the beautiful photo just in one second without having make-up. 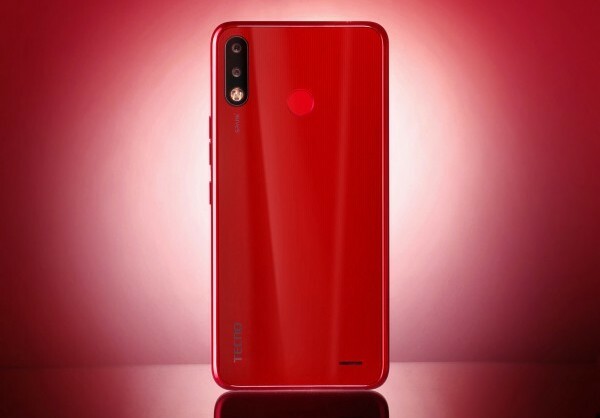 Mix Flash 2.0 — TECNO SPARK series always with 1 ultra-bright front flash and 4 flash on the rear. Adding the adjustable front flash, SPARK 3 is sure to give the best experience while taking photos, doing video chat, playing games and watching videos. TECNO HiOS 4.6 is the latest operating system based on Android™ 9 Pie, aiming to provide localized and intelligent user experience. For example, system navigation gestures can replace traditional navigation keys to allow bigger screen space and present more content. HiOS carries out in-depth mining and matching according to people’s preferences and habits of using mobile software in different areas. It brings consumers more customized user experiences. TECNO SPARK 3 Pro has a special feature to protect consumers’ privacy. You can set up your personal APP “invisible” from your mobile phone desktop, so you will be the only person who knows where your private APP are. The design of the SPARK 3 Pro gives off a classy and trendy appearance. 6.2‘’ Notch MTK6761 with a reduced visual thickness of 5.75mm, along with a composite back glass plate, the SPARK 3 Pro is noticeably thinner and easier to grip. The model will be presented in four stylish colors – Midnight Black, Champagne Gold, Bordeaux Red and Nebula Black.